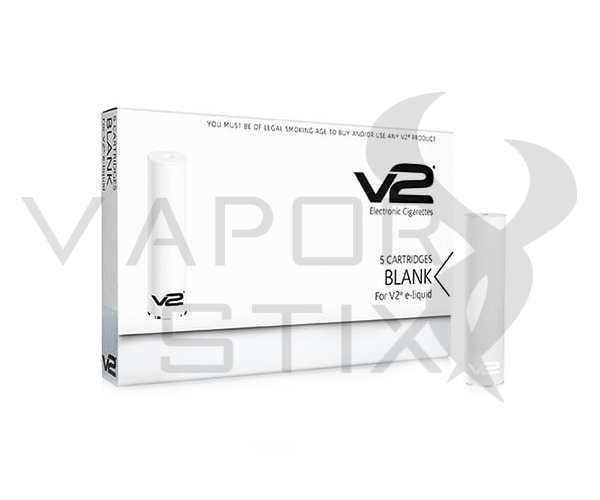 V2 Blank Cartridges are available in 5-pack quantities. 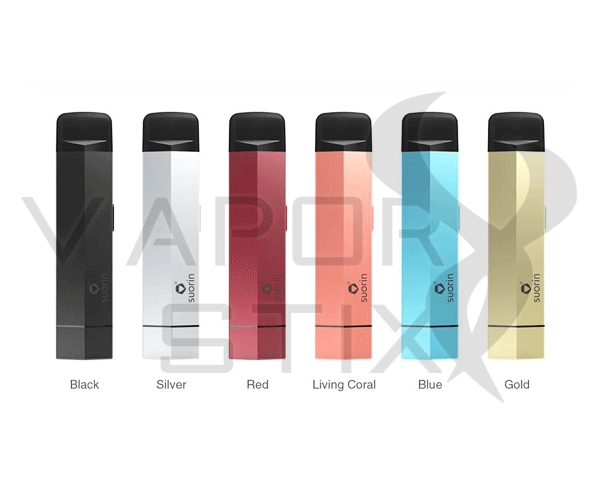 These unfilled cartridges (cartomizers) are designed to be manually filled 1 time with V2 Platinum E-liquid, your own vapor formulations or commercially available E-liquids. V2 Blank Cartridges are the highest quality KR808D-1 compatible cartridges on the market today. 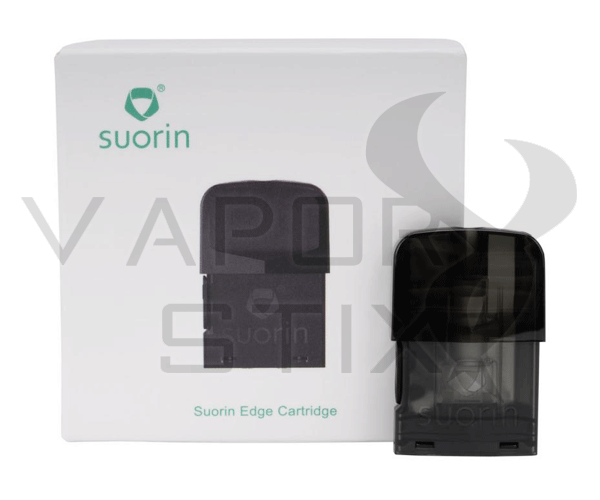 These low resistance cartridges are designed for use with our 4.2 volt e-cigarette batteries and for use with the V2 Power-Cig. 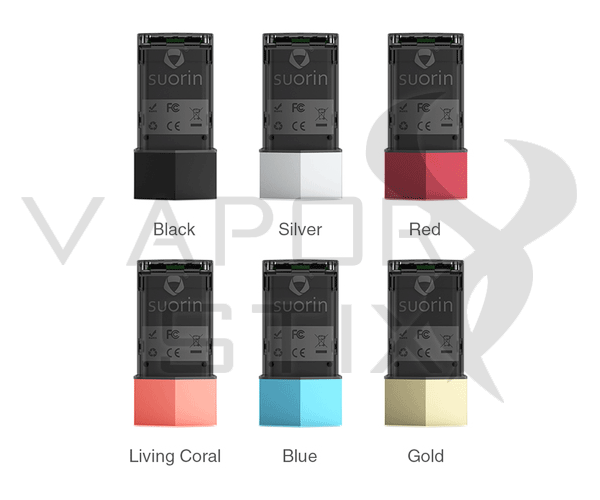 By filling your own cartridges you can experience significant savings and less waste, with each refill priced at less than $1 per filled cartridge (based on 20-drops (1 ml) per refill). We recommend 20 drops to fully fill an empty blank cartridge.